Compatible Black Toner Cartridge with 2,000 page yield. Equivalent to HP part number(s): CB436A, 36A. 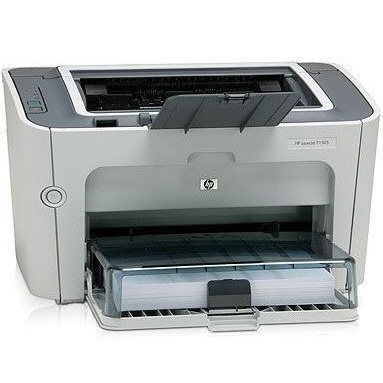 Fits the following model(s): HP M1522, HP M1522 MFP, HP M1522nf, HP M1522n. 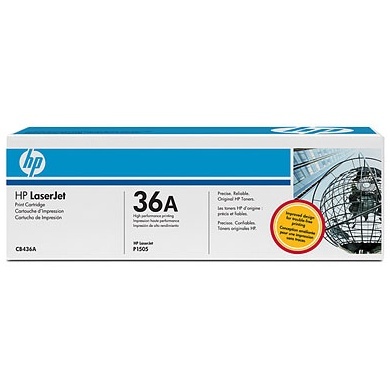 Buy our high quality compatible toner for HP LaserJet M1522nf with confidence. Join thousands of happy customers who have found our compatible products are equivalent in page yield and print quality. For our compatible products, we offer a 100% Satisfaction Guarantee allowing you to return products within 6 months if you are unsatisfied. 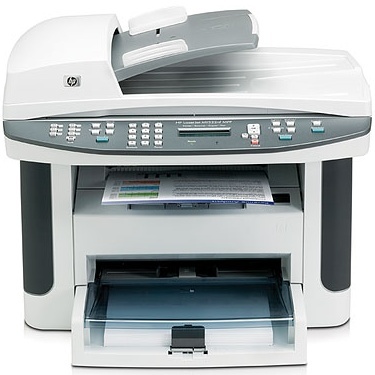 Small offices looking to increase office productivity should take a look at the HP LaserJet M1522nf. It is a multifunction laser printer with printing, scanning and copying capabilities that can deliver fast speeds and excellent print quality in a very compact design. Its affordable price makes it a great choice for small budgets, and buyers will save money on the HP toner cartridge with low HP M1522nf toner prices. The unit comes in three models. In addition to the M1522 base model, the M1522n includes an ethernet port for quick and easy networking, and the M1522nf adds faxing capabilities as well. Its compact size makes it easy to fit on a desk or other tight spaces, especially compared to the multiple machines it may be replacing. It measures 19.5 inches by 16 inches by 15.8 inches and weighs around 24 pounds. Print and copy speeds are very fast, at up to 24 pages per minute. Print quality is very sharp due to the FastRes 1200 technology, which simulates the clarity of 1200 dpi resolution, despite the 600 dpi optical resolution of the printer. First page out time is also very quick at 9.5 seconds. 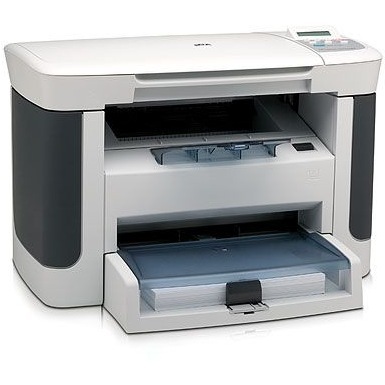 A 50-sheet automatic document feeder makes scanning and copying multiple pages at once a very easy task. 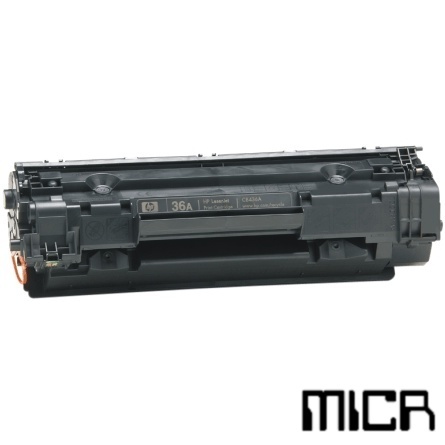 Replacing the toner cartridge will not be a frequent task because HP M1522nf toner cartridges have a large capacity. This also gives LaserJet M1522nf toner cartridges a lower cost per page than many competing models. Third-party compatible LaserJet M1522nf toner is also available from a number of sellers, making it easy to save even more money. One common error you see on the M1522 is the "install black cartridge" error even with a new cartridge. Learn how to fix the install black cartridge error on the HP LaserJet M1522nf in our detailed blog post. With such a wide range of features and functions in a very small machine, the HP M1522nf will certainly appeal to those with a small office space who still want great functionality. 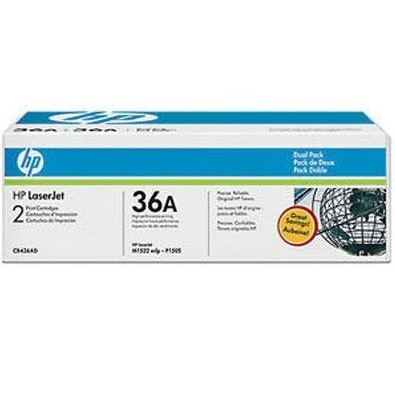 Its low price and the reasonable cost of HP M1522nf toner only sweeten the deal.